Slightly bitter in flavor, walnuts are good eaten raw or cooked, in either sweet or savories dishes, and are particularly useful for baking. Walnuts are a great source of antioxidants and the minerals manganese, copper, phosphorus, and magnesium. 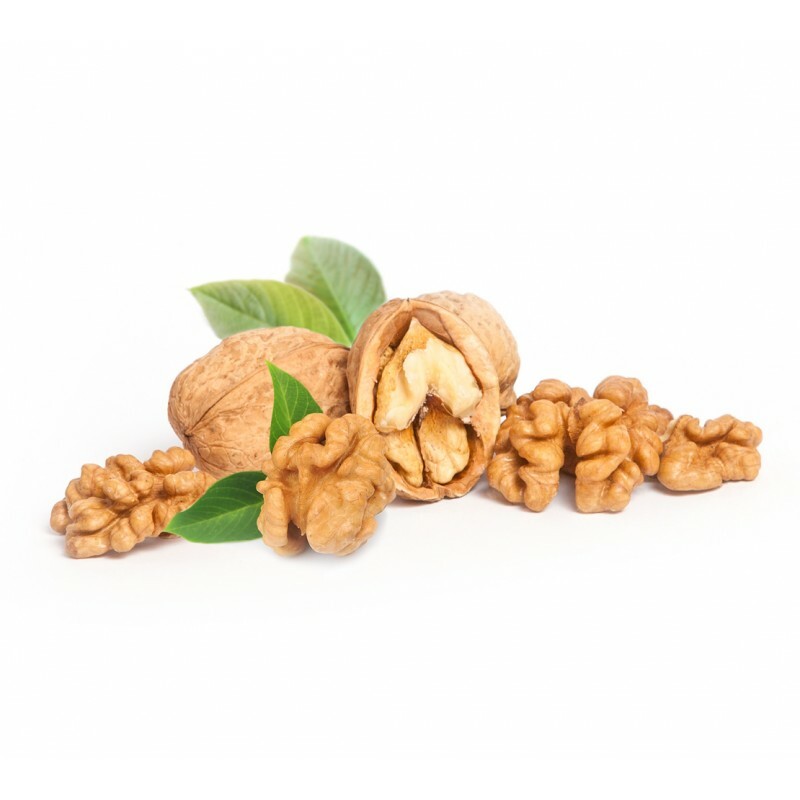 Walnuts are a good source of dietary fiber, protein, the amino acid arginine, omega-3 fatty acids and alpha-linolenic acid (ALA). 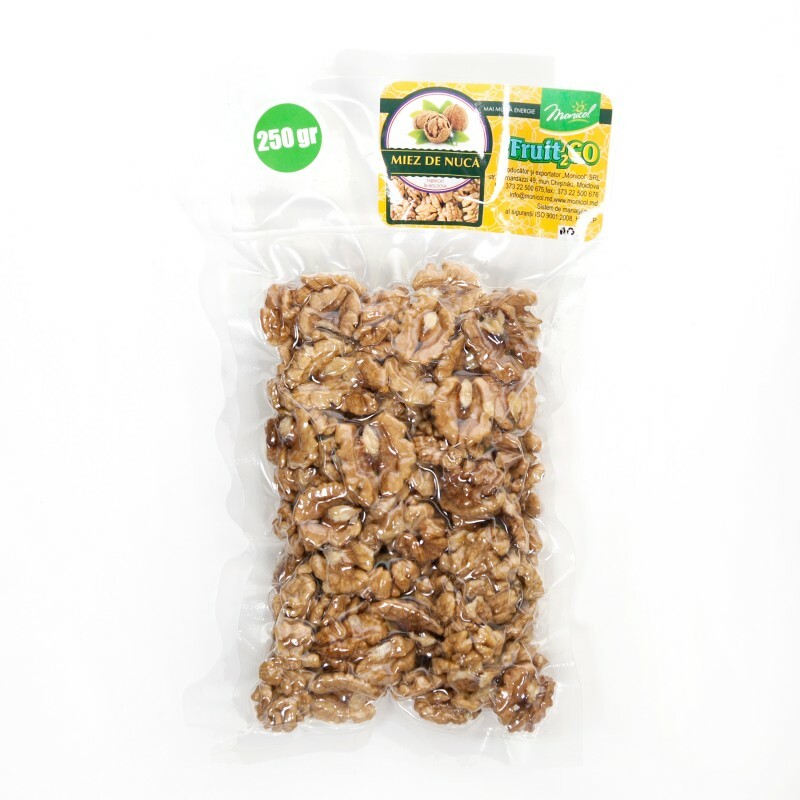 it has been shown that Walnuts significantly reduce total and LDL cholesterol levels. 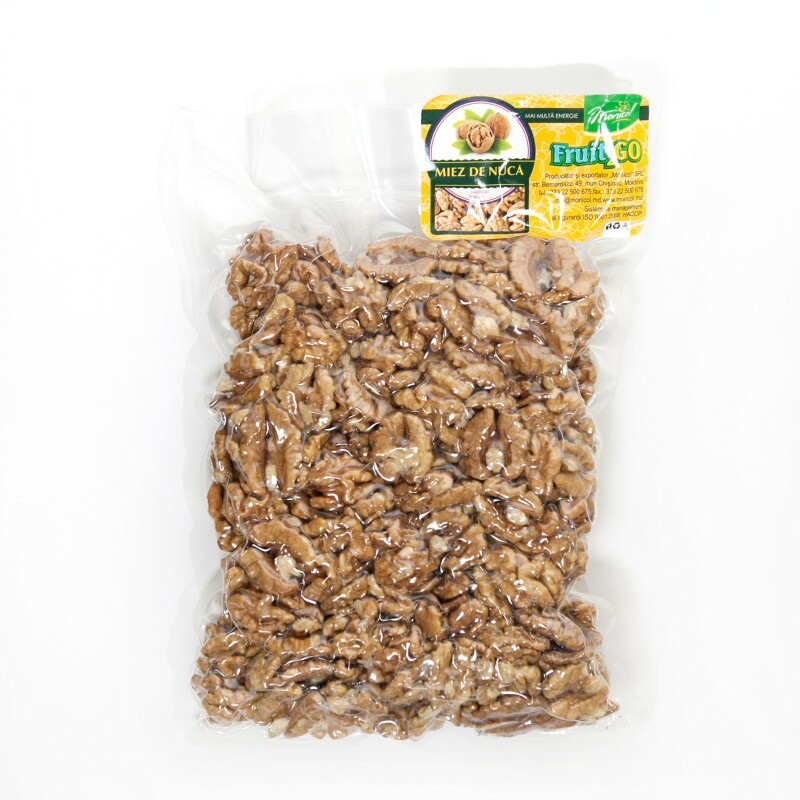 One-quarter cup of walnuts, for instance, provides more than 100 percent of the daily recommended value of plant-based omega-3 fats, along with high amounts of copper, manganese, molybdenum, and biotin.